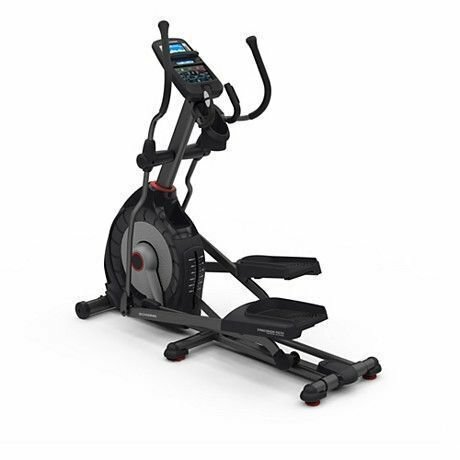 The Schwinn® 570E Elliptical is a top-of-the-line trainer, due to its premium quality, fluid motion and innovative features. 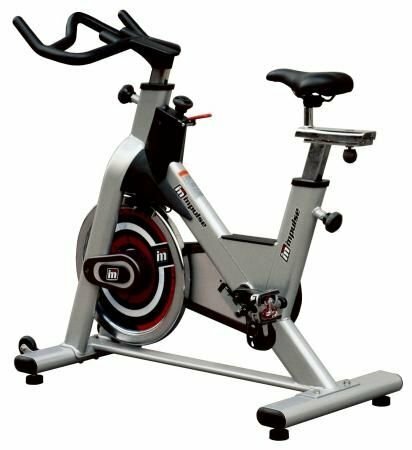 The Schwinn® 570E Elliptical is a top-of-the-line trainer, due to its premium quality, fluid motion and innovative features. Every inch of the Schwinn® 570E is designed to keep you inspired and motivated—from RunSocial® compatibility to easy data tracking. 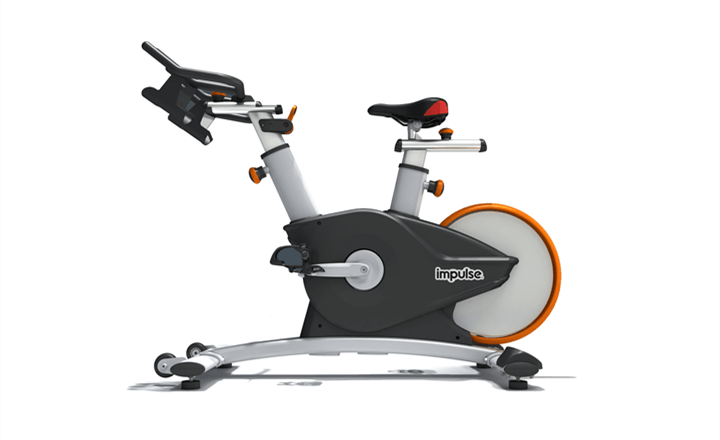 With the 570E, you’ll get the training experience you need for the strength, endurance and weight loss you want. 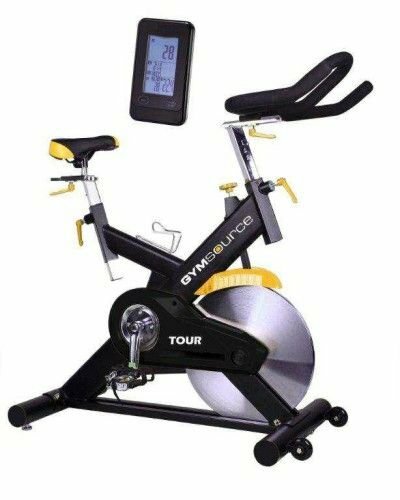 25 levels of eddy current resistancealigned with a high speed, high inertia perimeter weighted flywheel for a smooth and quiet workout. 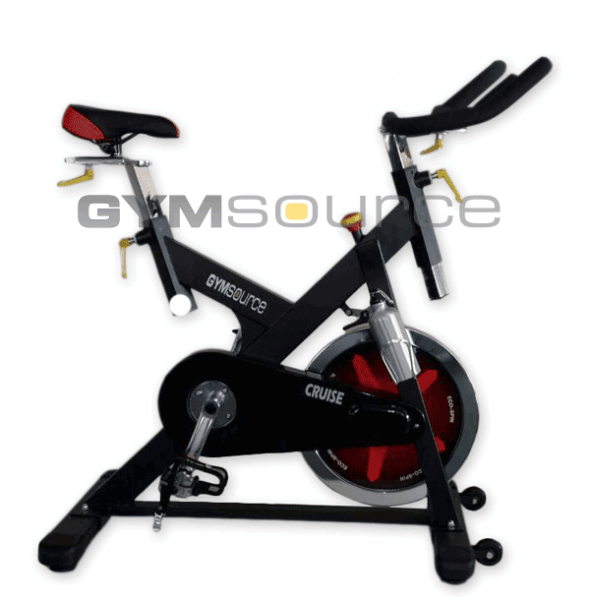 Ergonomically placed moving handlebarsprovide flexibility for hand placement.